Danielle has been rowing for 13 years, starting with High School and Club with Grosse Ile High School and the Wyandotte Boat Club. From there she rowed two years at the University of Wisconsin. After a short break, she has returned full time to rowing with Mendota Rowing Club. Danielle has coached learn to row and corporate learn to row clinics. 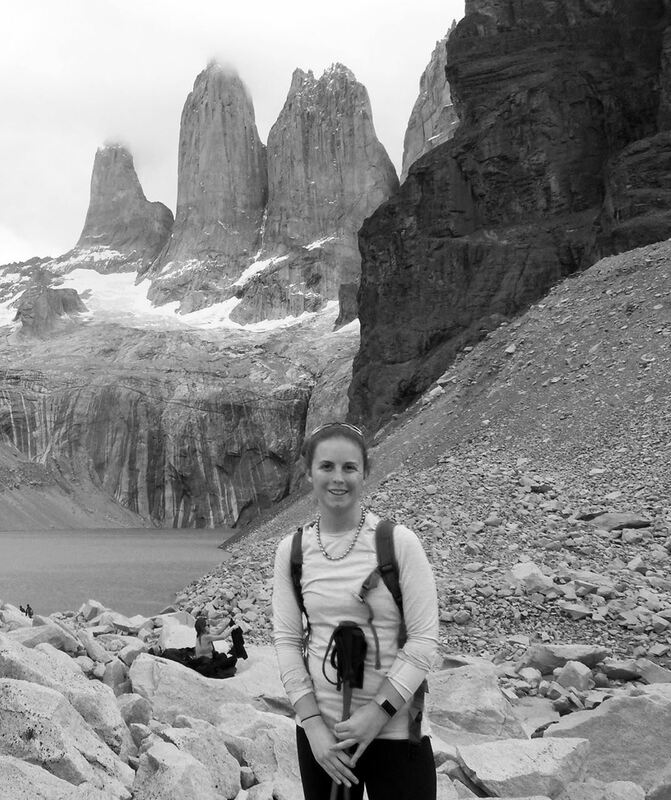 She has competed in many levels of rowing competitions, from scholastic to college, on both the national and international level, including club Nationals were she won the Woman’s pair. 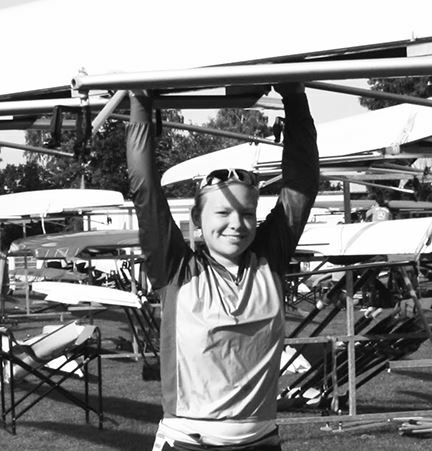 Danielle has placed internationally at the Royal Canadian Henley and also won a bid to the English Henley. Danielle plans to continue her love of rowing with Mendota Rowing Club as both a rower and a coach. There is no place she'd rather be than to keep the dreams alive of this rowing community. Not sure which rowing program is right for you? Contact Danielle at dscodellaro@mendotarowingclub.com. Lizzy can be reached at eklapheke@mendotarowingclub.com. Jackie Rand began rowing as a junior in high school for St. Andrew’s Rowing Club in Roswell, GA, roughly 30 minutes north of Atlanta. During her senior year, she helped place top 1/3 at Head of the Charles in the Juniors Varsity 8+, earning them an automatic bid back for the following year. During spring season, her Junior Varsity 4+ placed first at the Southeast Youth Championships and qualified for Junior Nationals. In college, she rowed for 4 years for Georgia Tech, conveniently out of the exact same boathouse in Roswell. While there she made the finals at the Dad Vails regatta twice, freshman and senior year in a pair. Her Women’s 4+ also placed 3rd at SIRA’s (Southern Intercollegiate Rowing Association regatta). She moved to Madison in 2011 for graduate school and rowed 2 summers with Mendota before deciding to make the shift to coaching, where she hopes to spread her love for the sport to a whole new group of people! Jackie can be reached at jrand@mendotorowingclub.com. Robin can be reached at rritchey@mendotarowingclub.com. 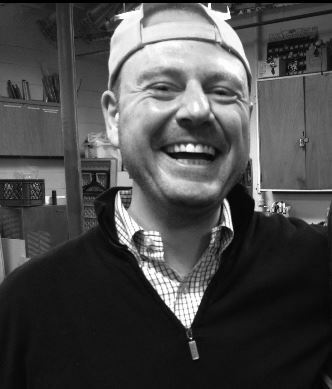 Michael began rowing in 1998 for the Haverford School for Boys in suburban Philadelphia. From 2003 - 2007, Michael was a member of The George Washington University's Men's rowing team where he earned a silver medal at the IRA in the Freshman 4+ and was part of GW's first 8 to row in the Sprints league. In 2007 Michael named team captain and MVP. During the summers of his college career, Michael rowed for Penn AC lightweights, and US Rowing's Midwest Development Camp. After graduating college, he moved back to Philadelphia and raced for Undine Barge Club and started coaching at Haverford School. After taking some time away from the sport to pursue his law degree and a three year tour of duty building and operating natural gas pipelines in the North Dakota oilfields, Michael returned to Madison to where he coached the Camp Randall Rowing Club's Varsity Boys team from 2016 - 2018. When not coaching or regulating insurance companies, Michael enjoys hunting, fly fishing, and skiing. Mike can be reached at mmancusiungaro@mendotarowingclub.com. 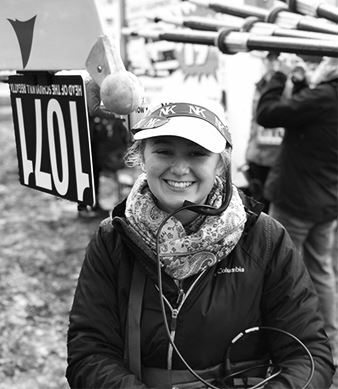 Alex started her rowing career at Camp Randall Rowing Club in 2015 and continued there as a rower for three years. 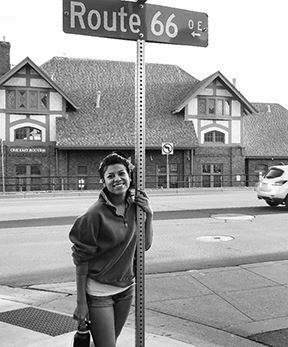 During her senior year of high school, she became a coxswain for Mendota Rowing Club's Junior team. She will be attending UW Madison in pursuit of an Environmental Science degree, and plans to continue as a coxswain for their women's team. 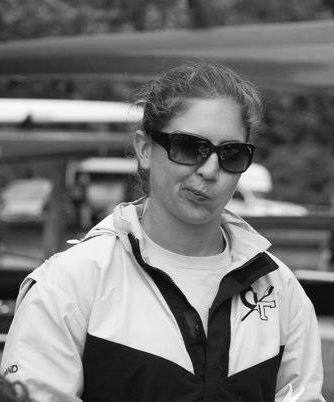 Her motivation as a coach is to positively contribute to the rowing community by helping people discover their strength through the sport.